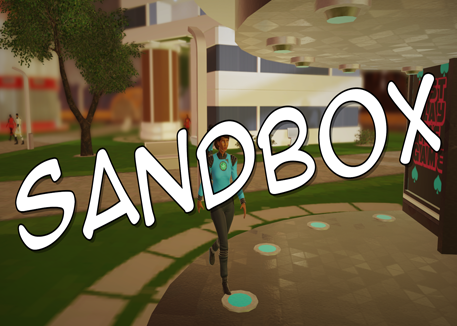 It’s only been a week since release, and there are already over 500 Surviving Mars mods on the Steam Workshop. In other words, that’s more than one mod every 20 minutes since release. In this post is a quick review of the vanilla game as well as a selection of some of the mods that have already caught my attention. 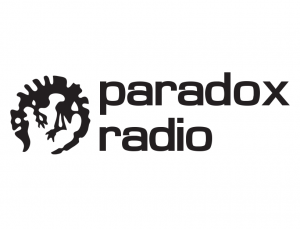 I’m a huge fan of Paradox games, with plenty of content on Odin Gaming about Stellaris in particular. I regularly load up a hundred mods (or two) in Cities: Skylines, and some of the total conversions for the likes of EU4, CK2, and HoI4 show the passion that the community has for modding these already great games. Ultimately, I’ve had a lot of fun playing Surviving Mars. On a base level, it satisfies my own curiosity and need to explore, and does its job of getting me even more excited about what Elon Musk and SpaceX might achieve in the years to come. (By the way, there’s an excellent series of blog posts on Wait But Why about SpaceX and Mars.) Even the rockets look like the BFR concepts. It should be noted that I received a game key for Surviving Mars free of charge from Paradox Interactive for the purposes of review. The missions and variety of story events add a narrative to a game that largely relies on a survival/sandbox style of play and help immerse you in your colony’s future. Occasional pop-ups about particularly interesting or exceptional members of your burgeoning Martian community create a connection with the tiny virtual humans that you’ve found yourself responsible for. Coupled with the soundtrack – including the radio stations – it’s easy to drown oneself in the Martian ambience. I absolutely adore the “photo mode” and love finding scenic vistas overlooking a busy colony or a dusty outpost. It’s a wonderful way to explore the game and reminds me of the similarly-successful feature in No Man’s Sky. 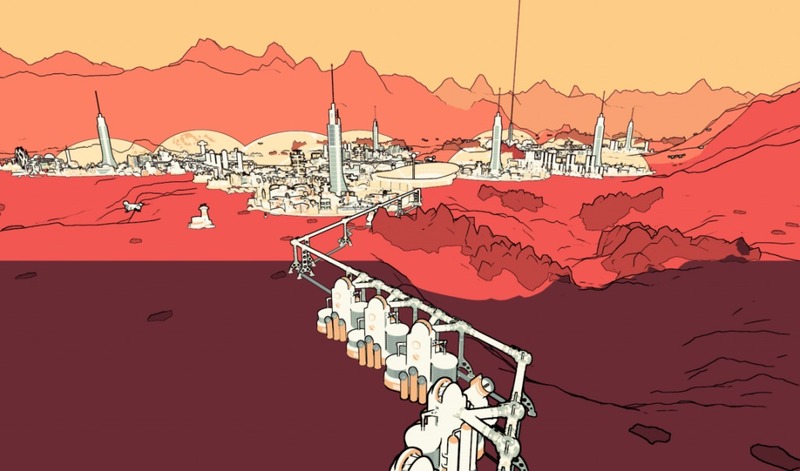 You can get up close to life on Mars with Surviving Mars’ Photo Mode. Use initial resource stockpile to establish an adequate supply of necessary resources and basic resources to aid expansion. Push for an initial simple, small, but self-sustaining colony. Expand resource production by simple scale-up or use of new technologies/abilities. Use inevitable resource surplus to complete a megaproject or three. It’s unsurprising that Surviving Mars hasn’t moved too far past this. Haemimont Games, the developer behind Surviving Mars (published by Paradox), is responsible for Tropico 3, 4, and 5. These were largely successful games, and for a good reason – this game loop is solid. Life support pipes snake out to a water deposit. The water is used partly to supply this farming outpost on the edge of a dusty valley. I enjoyed the small twists like the need for power cables and life support pipes to sprawl across the map. I love the little things that helped scale up the colony – tunnels and shuttles, for example. The former would let you share power and life support with distant outposts without having to link up all the other infrastructure in between, while the latter would help even out resource distribution across an increasingly large colony. I look forward to seeing what else the developer does with the fundamental gameplay; I’d like to see some more unique twists that befit such a setting. Unfortunately, not all is perfect in this colony-management sim. My biggest gripe by far is that functions in the UI appear to be missing or otherwise poorly implemented. 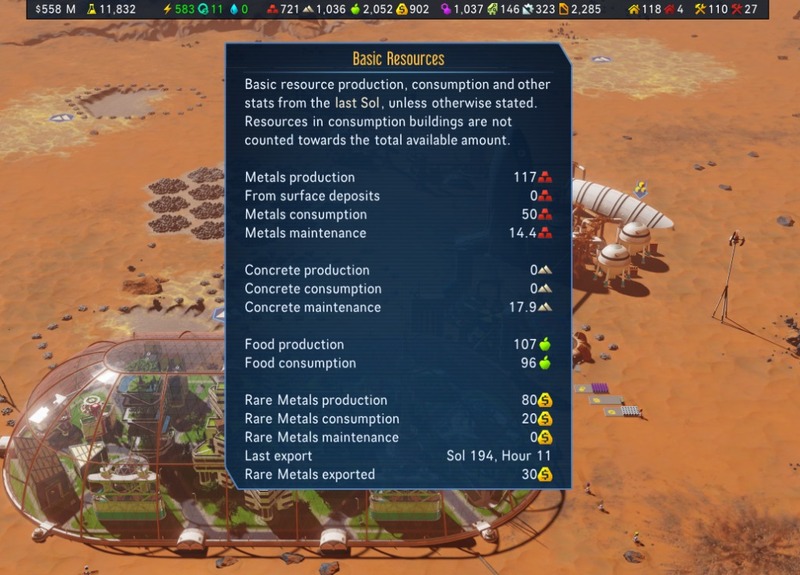 It took me some hours to discover the colony overview, which went some way to providing me with much-needed information (including how much of each kind of resource I currently have stockpiled, and what the harvest/use rate is), but it was still lacking. What would be great would be some obvious indication that you’re currently operating under deficit for some resource types, what extrapolated growth might look like, how these trends have evolved with time etc. The really nerdy stuff that a colony manager would like to sink his or her teeth into. A colony management system would not go unnoticed, either, though, again, there is some limited information in the colony overview. And please… let me collapse the “task bar” at the bottom! This is unbearable in mid-to-late game. Thankfully, a lot of this looks like it’s already on the roadmap. There is plenty to get excited about! 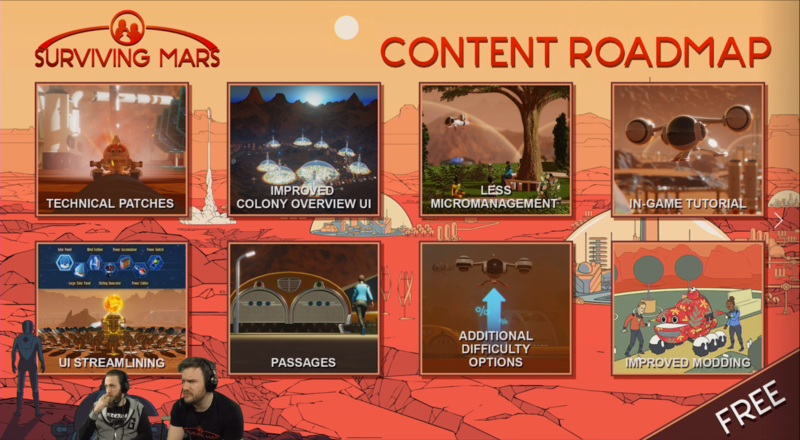 There’s a lot that I hope to eventually see in Surviving Mars mods that might fill in some of the gaps I identified in the hours I’ve managed to play so far. 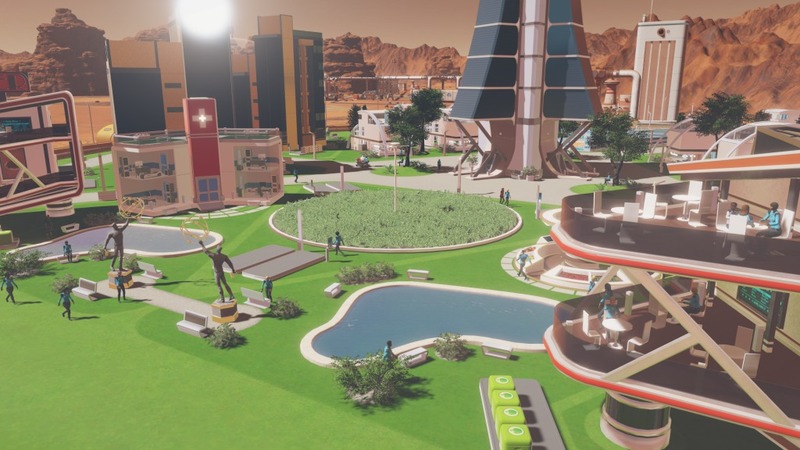 Modders tend to get to these sought-after improvements before the devs officially do, but I also look forward to seeing the content landing in future patches and DLC for Surviving Mars. 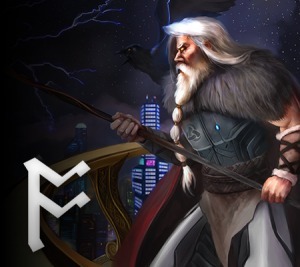 There are already some exciting mods appearing in the Workshop. It’s no surprise there are so many already as there is excellent mod support for the game, with a modding guide and tools shipped with the base game. 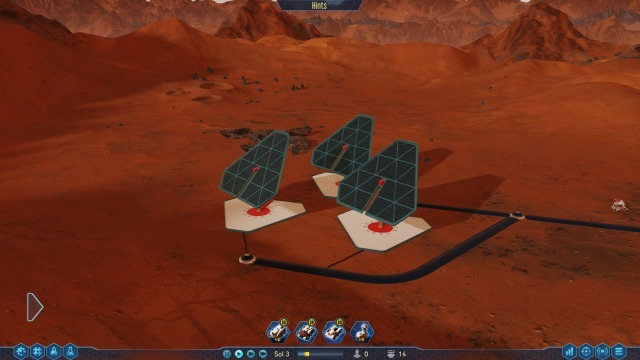 Some of my favourite Surviving Mars mods are featured below! 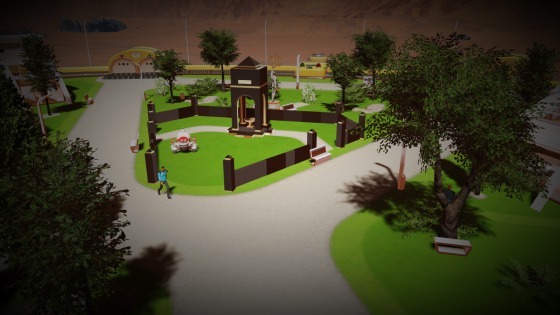 These can all be found in the Odin Gaming Surviving Mars Mod Roundup collection on Steam. 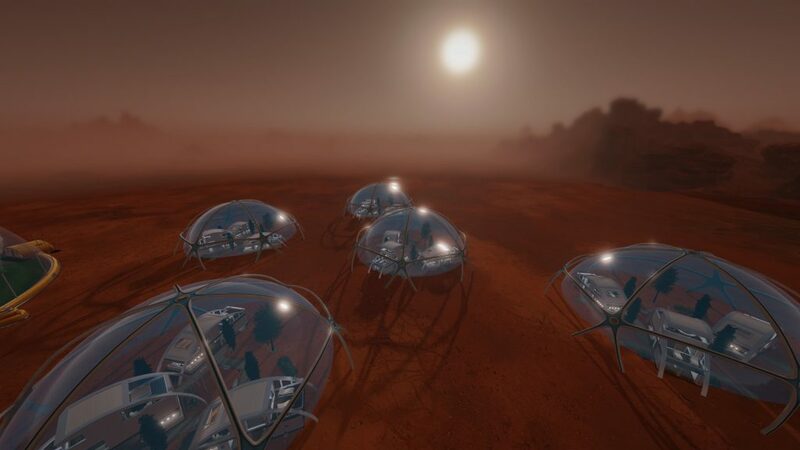 Provides additional “automated” buildings to replace or supplement the vanilla mines and factories in Surviving Mars. I really like these buildings because they balance the convenience of labour-free production with less efficient production and more expensive building costs and maintenance. Simply allows the player to zoom out a little further. This gives a better overview for larger – or more sprawling – colonies. From the game devs themselves (presumably!) comes this helpful building, which reduces the penalties suffered by colonists’ deaths. Additionally, newborn colonists gain positive traits from buried ones! 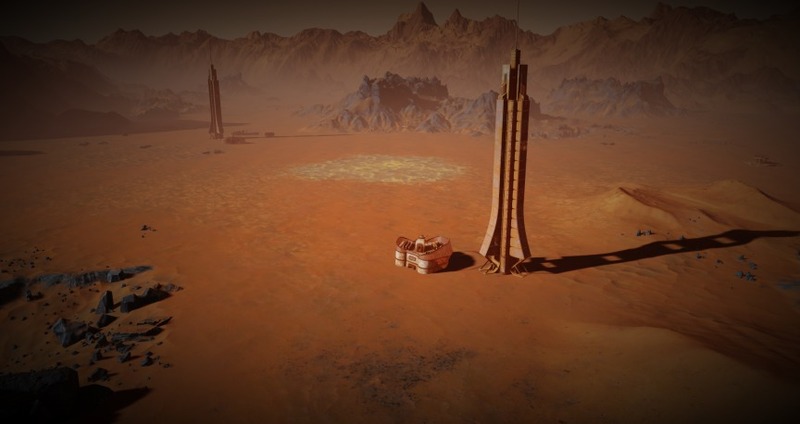 Adds another filter to the Photo Mode, allowing you to take photos in the style of the Surviving Mars cover image. 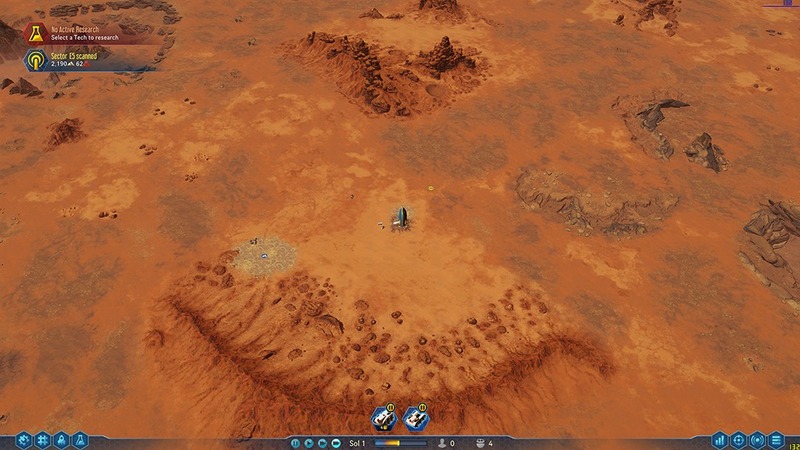 I wrote about how much I love the photo mode in Surviving Mars, so this might just be my favourite mod yet! Adds Colony Overview information to an information bar at the top of the screen. This will help those of you who are constantly checking your Colony Overview or – as is the case for me – simply leaving it open to cover 25% of the screen! 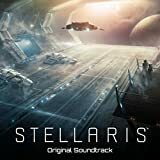 Adds 21 songs (at the time of writing) from various Paradox Interactive games to the in-game radio. Nice. 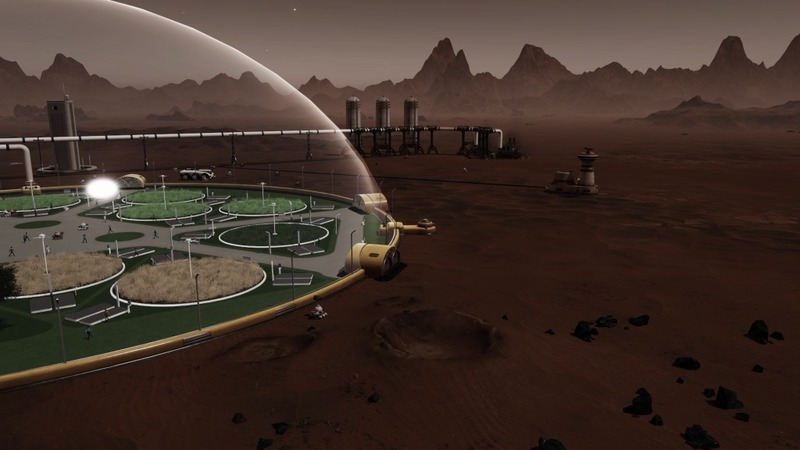 For the budding Martian city planner comes this mod, which reduces the building costs to zero, eliminates maintenance, enables instant pipes and cables and more to allow you to build your colony unhindered by material need. I’m not normally one to endorse so-called “cheat” mods, but this pairs well with the photo mode that I love so much! Solar panels in the shadow of a mountain will produce only 25% of their usual output. This improves game realism, in my opinion, and adds an extra dimension of challenge to colony planning! This mod will fill the map with derelict buildings if the site you’ve selected has an associated existing savegame. The buildings will match up to buildings in the previous save file! This adds an eerie touch to the game, with your colonists treading in the footsteps of their long-gone pioneering forebears. This mod contains “restored content”, including models that were included in the game files but not enabled, decorations and items that were removed from release copies, and items that don’t have models but are conspicuously absent. All of these assets should sit alongside the base game very nicely!